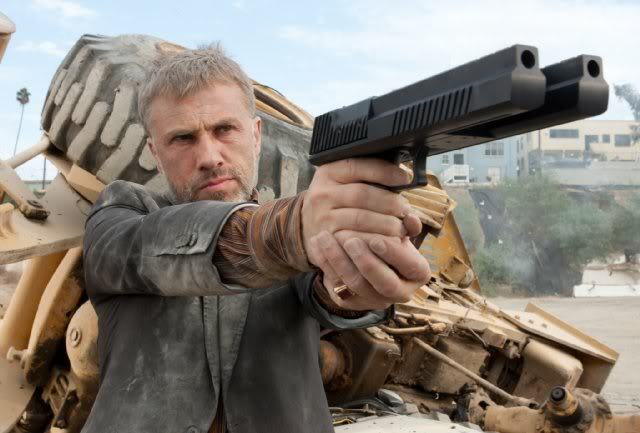 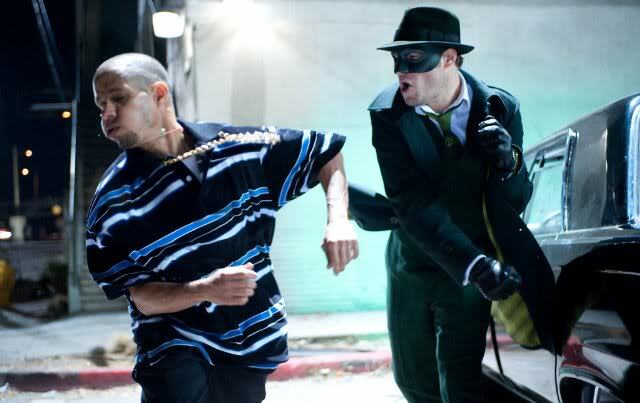 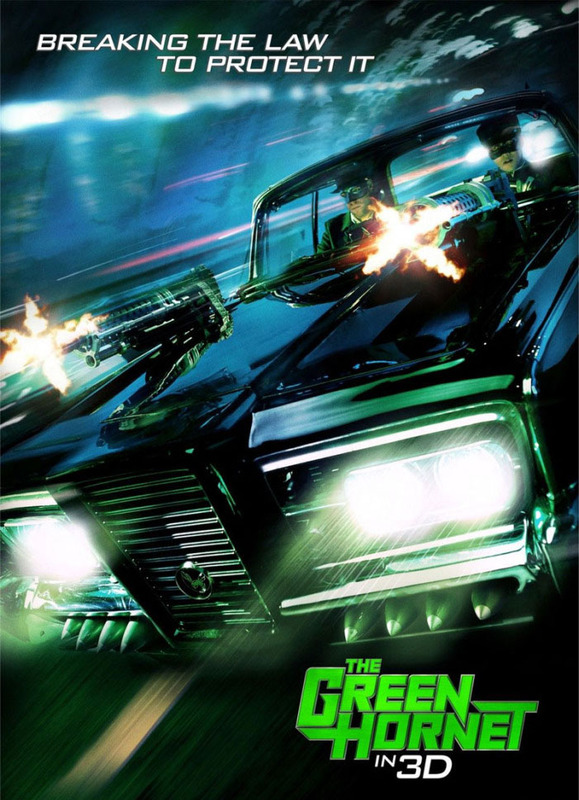 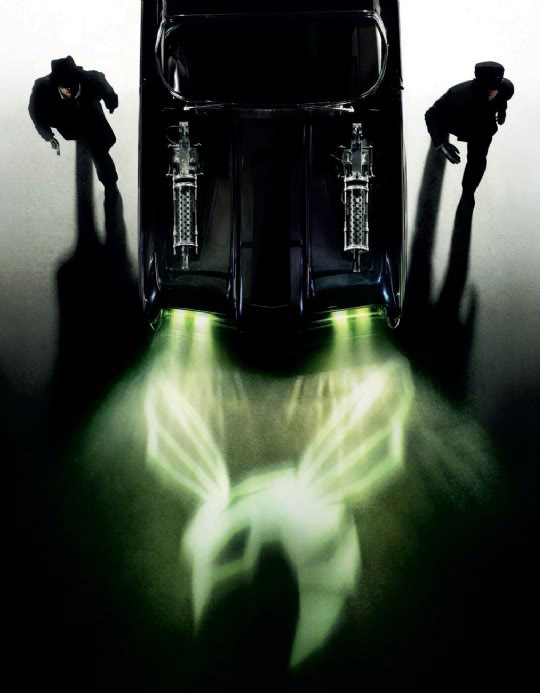 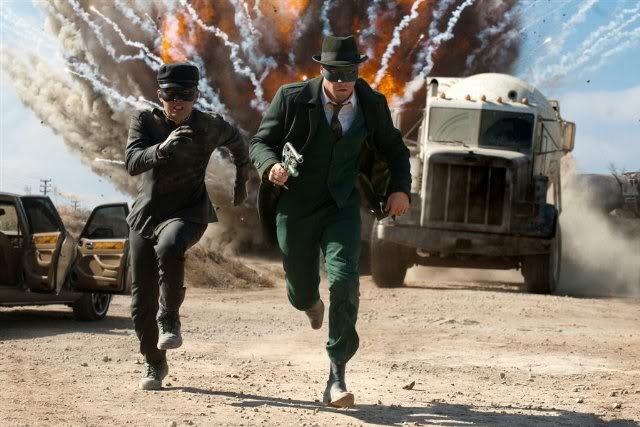 Michel Gondry’s The Green Hornet, which stars Seth Rogen as the eponymous hero, and Jay Chou in the part made famous by the iconic Bruce Lee, Kato, will be released in 2011 wait for it in 3D! 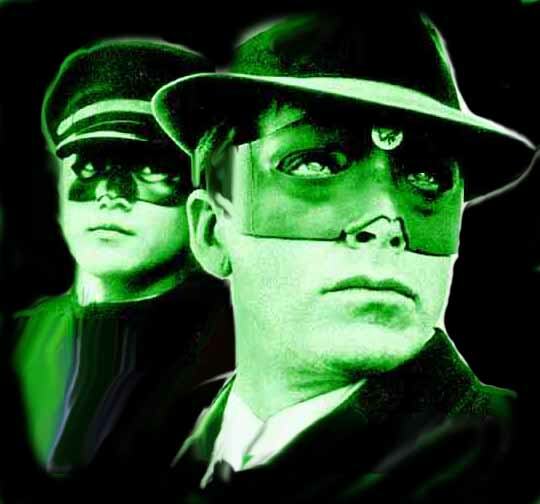 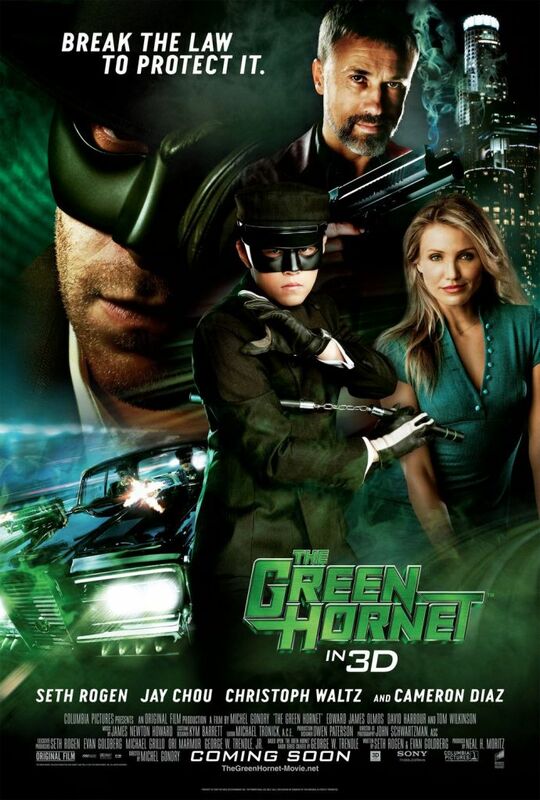 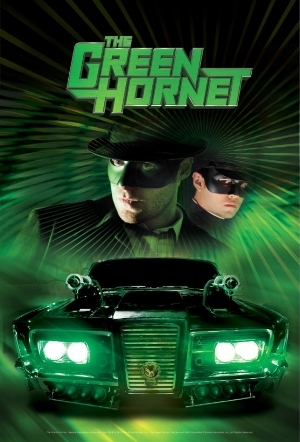 By night, debonair newspaper publisher Britt Reid fights crime as a masked superhero known as The Green Hornet. 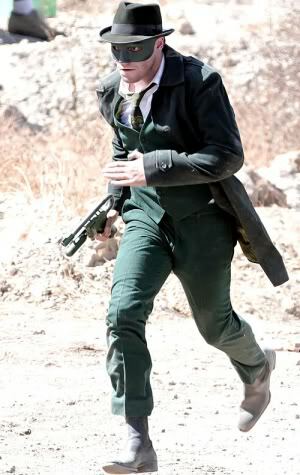 At his side is martial arts expert Kato.